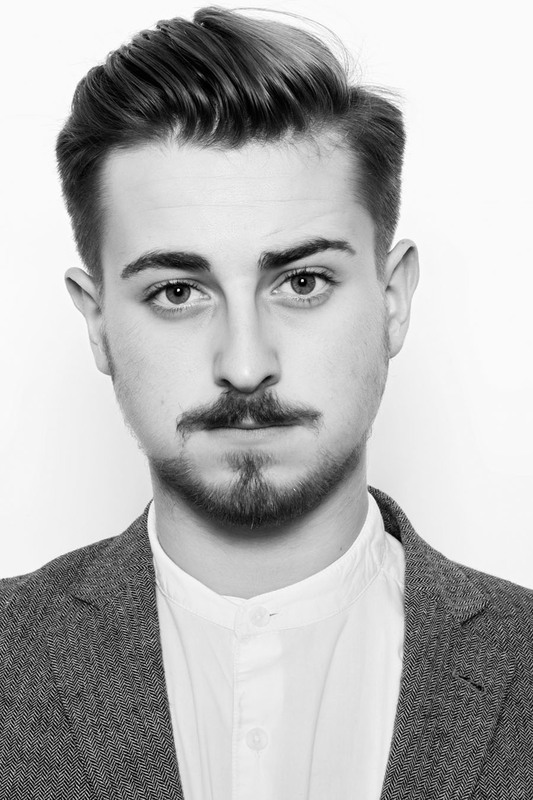 This month we speak to Connor Scanlon of Headmasters Kingston. Well, I kind of fell into it! I started off as receptionist at Headmasters for a year and a half whilst I was studying Performing Arts. I was determined that I wanted to be a TV presenter but after working in a salon environment and seeing everyone work on the salon floor really inspired me to look into Headmasters apprenticeship programme. After working on the reception, I really became close with my team and felt part of the Headmasters family. I spoke to a few apprentices whilst working there and got some great feedback about the programme so went ahead and applied. Winning L’Oreal Colour Trophy Young Colourist as been my biggest career highlight. As I was still at apprentice level it was a huge confidence boost for me to know that my work is at such a high standard already and that is reflected in the training I have received! Also, getting into Headmasters Talent Squad has been a huge achievement. The HM Talent Squad opens up so many opportunities for us ranging from working on photo shoots, public speaking training as well as assisting Art Team members and Art Directors. I have recently graduated from my NVQ Level 3 apprenticeship programme so I am now working on the salon floor at Kingston, steadily building up my column. When I’m not seeing clients I’m carrying out colour consultations with clients which is really great as it helps me build up client trust. I’ll also be out vouchering and assisting with any walk in clients who need advice with retail purchases. I would say that making my clients feel good about themselves is the best part of my job. Often clients come into the salon stressed or lacking confidence. It is so rewarding to finish an appointment knowing you have made your client feel 100 times better. I would love to be a member of the Art Team and work with them at London Fashion Week shows as well as building up my portfolio. Also, the management and education side of hairdressing has really interested me so would love to be involved in this in the future.